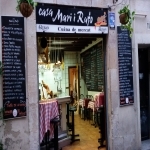 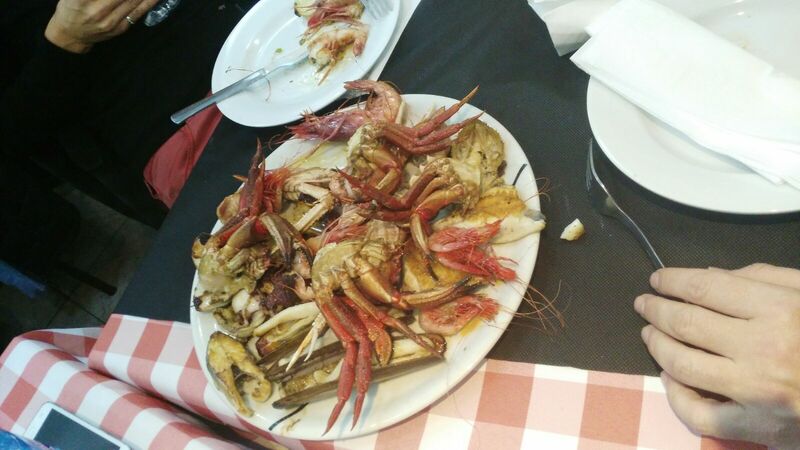 Casa Mari i Rufo restaurant was founded in 1981 in one of the sides of the Santa Caterina Market, being located in the old town of Barcelona. This is a small and simple restaurant cuisine, homemade and seasonal whose specialties include seafood and seasonal dishes. 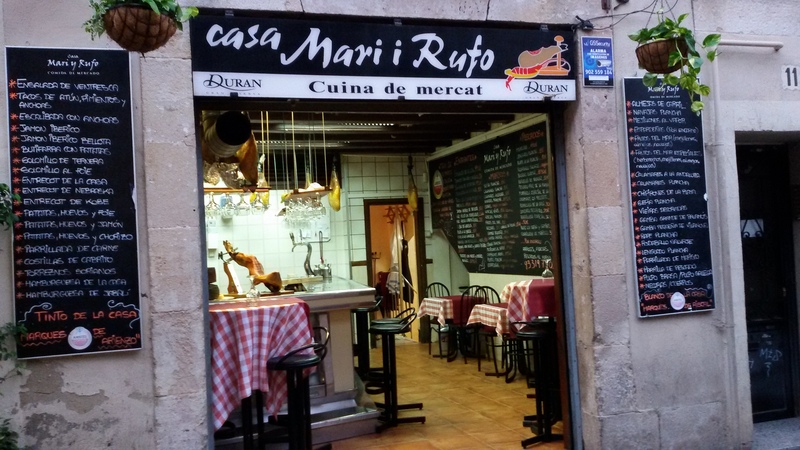 It also highlights its many wines and champagne.